Meet and greet with our guide, then transfers to hotel for check in and relax. Overnight at selected hotel. Breakfast at hotel. Morning at around 10 am, you will be picked up at the hotel and transfer to enjoy 2 hours spa treatment. Get relaxing treatment from head to toe; foot bath followed with short foot massage, body massage with selected aromatherapy oil, face massage, body scrub, and end with flower bath. Sip a warm ginger tea at the end of the session. Return to hotel. In the afternoon, around 16.oo pm from hotel, you will be driven to Benoa harbor. Upon boarding the vessel for sunset dinner cruise program you are welcomed with a souvenir photo and a selection of canapés to enjoy as you wait for the vessel to depart. During dinner you will be entertained by traditional Batak singers onthe main deck whilst taking in the cool night air, or if you prefer some quiet background music you may prefer to sit on the bridge deck. After dinner a colorful cabaret show begins on the main deck and is followed by DJ music which continues through until the end of the cruise.Overnight at selected hotel. Breakfast at hotel. Morning, around 10 am, you will be picked up at the hotel and transfer to Tanjung Benoa beach. Here you will enjoy the water sport activities; parasailing, jetski, and banana boat ride. Drive back to hotel. 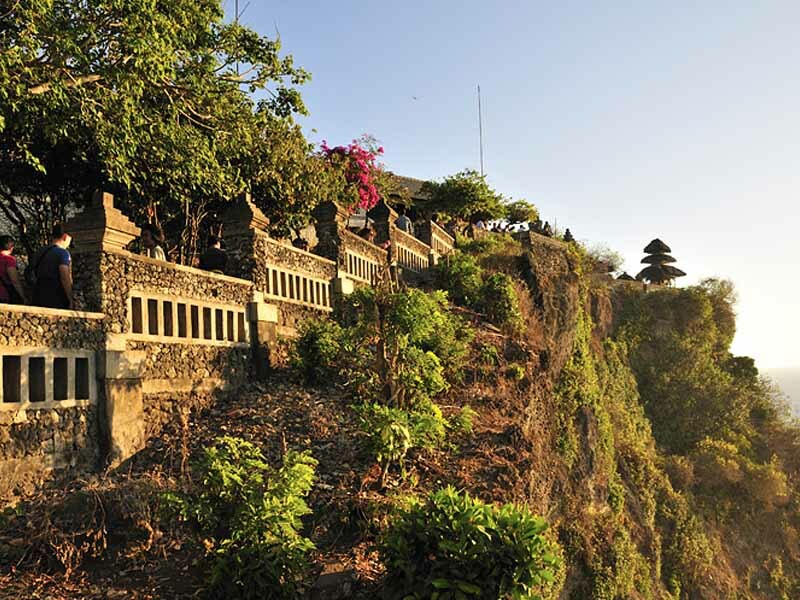 This special Bali sunset experience starts at 16.30. 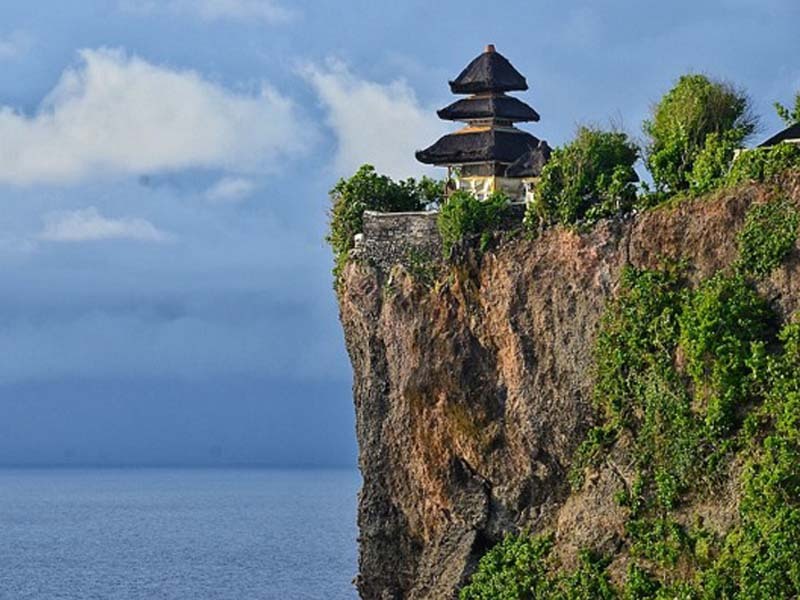 You will be driven to Uluwatu, a beautiful highland in the south of Bali. 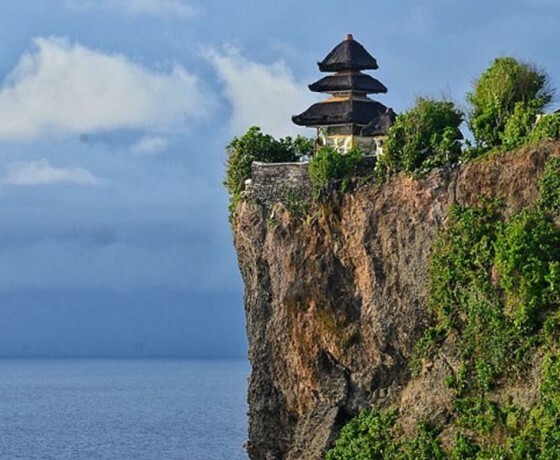 After 45 minutes drive, you will see the holy temple of Pura Uluwatu, an exquisite monument perched above the sea and situated on a headland at the westernmost tip of the peninsula. 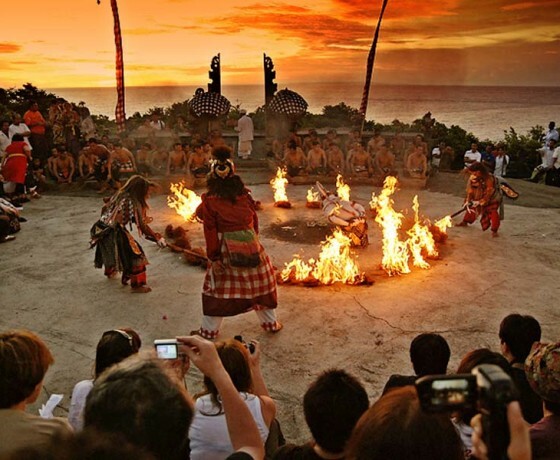 By 18.00 the epic Balinese Kecak dance performance starts. The performance tells the story of an eternal love tale between Rama and Shinta and the stunning sunset background will complement an unforgettable experience. Dinner at local India restaurant will be provided before back to hotel	Over night at Hotel. After breakfast, full day free at leisure to explore the city on own OR take evening tour to KutaOvernight stay at the selected hotel. After breakfast,day free at leisure to explore the city on own. After Breakfast, on time departure transfer to airport to board a flight for onward destination. 05 nights stay at Bali hotel as mentioned above with daily breakfast. 01 nights stay at Kuala Lampur hotel as mentioned above with daily breakfast. Return airport hotel airport transfers on private on air con coach. 2 Hrs Spa Treatment with transfers on sic. Afternoon: join sunset dinner (no India food. 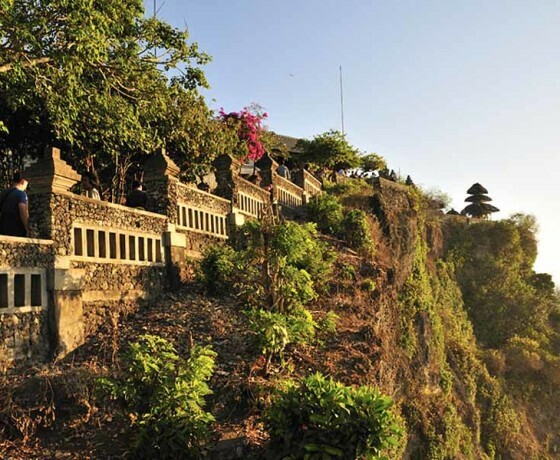 Mix Int'l/Balinese food) cruise with transfers on sic. 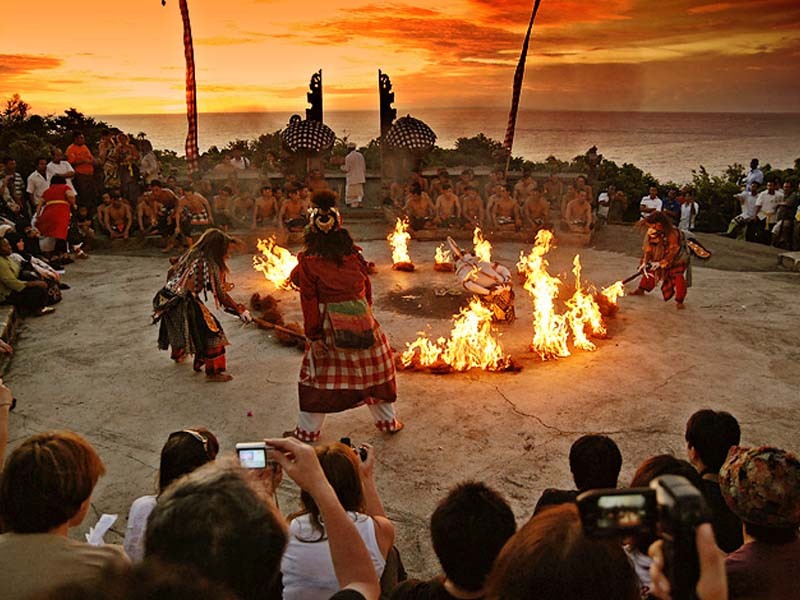 Water sport activities with dramatic Uluwatu and kecak dance with dinner. English speaking guide during transfers. Complimentary 01 pcs local SIM card (no balance) upon arrival. Any expenses of personal nature like tips, portage etc. Any other meals unless and otherwise specified in the tour program.